To a true style-minded man it's important to be in good looks no matter where he is. For an outfit to look really dashing, a man has to go to a gym in order to have a beautiful body. But what's to be worn when working out? Check this stylish fitness look from Bruno Martins Instagram. The number of Bruno's followers on Instagram is approaching 50K – @brunomartins71. 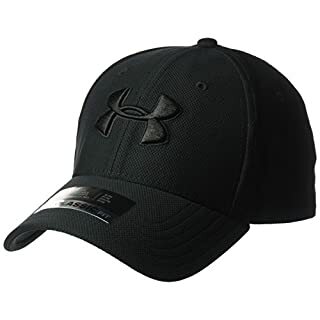 A cap will be helpful during a workout for the sweat not to stain your face. It's known that there are a great number of the types of caps, including flat caps, German M-43 style field caps, baseball caps, Coppola caps, etc. A baseball cap will be surely the most appropriate variant for our purpose. 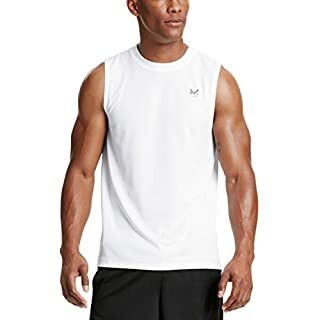 A sleeveless T-Shirt will be the best option to provide you with the necessary convenience and freedom of movement. When working out, you need first of all comfortable and lightweight clothing so you can focus on exercises. A white cotton sleeveless T-Shirt will do fine. Short trousers are probably the most convenient garment for working out. Of course, they can be worn not only in a gym – they are an excellent item of clothing for being worn in hot weather. Black short trousers will look stylish with your white sleeveless T-Shirt and black sneakers. Choose trousers made of natural fabrics – those made from 100% cotton will be good for your body. Synthetic fabrics are unhealthy for skin that is sweating. Sneakers are undoubtedly the best type of shoes for doing sports. 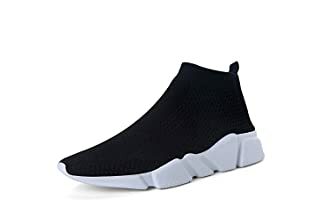 Decide on the most convenient sneakers for you so you can work out as freely as possible and without being distracted because of some discomfort. Some exercises in a gym require wearing fitness gloves. They are needed for you to prevent corns on your palms and fingers. 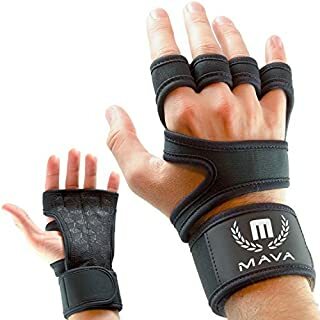 Black fitness gloves will be in tune with your cap, short trousers, and sneakers. During intense workouts, you are certain to be thirsty. Moreover, drinking water is known to be necessary in cases of high physical exercise. 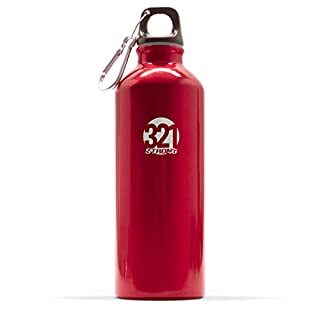 For perfectly completing your look, add to it a red fitness water bottle, which will blend with the rest of the outfit splendidly.